NO HOA!! NO MELLOW-ROOS!! 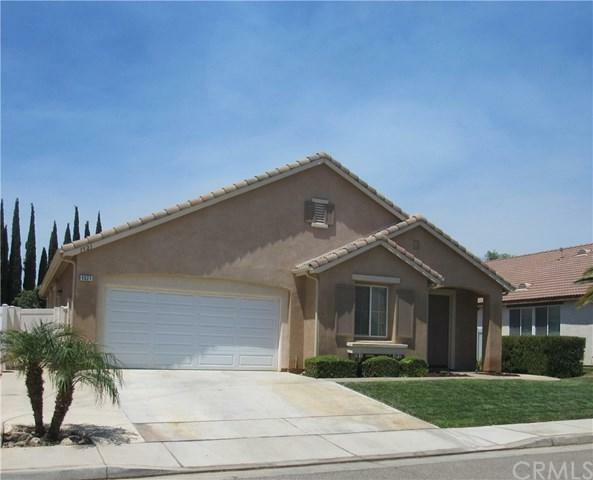 This turnkey 2 story beauty is located in the Cougar Ranch Community. 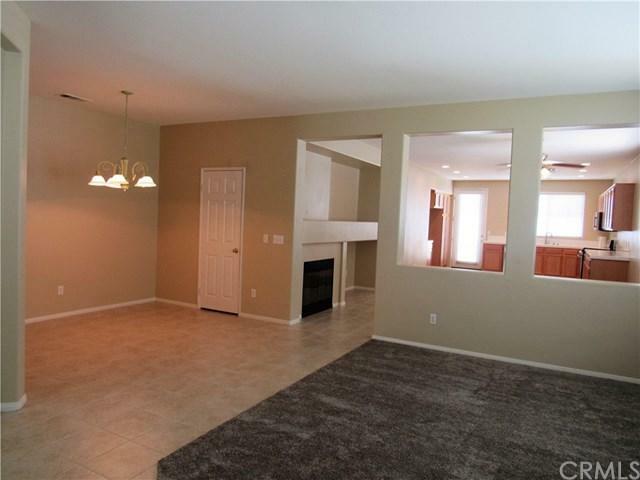 This home offers 3 bedrooms, 3 full bathrooms and an office/den that can be easily converted into a 4th bedroom. The home has been updated with new carpeting throughout along with new paint and vinyl plank flooring. The double-door entry leads you into an open and spacious floor plan that offers a large living room, office/den, and formal dining room. The large kitchen and adjacent family room with gas fireplace and media niche is perfect for entertaining family and friends. The kitchen is appointed with a new 5- burner stainless steel convection range, microwave and newer dishwasher and beautiful tile flooring. This same floor contains the Master Bedroom and Bathroom with large walk-in closet along with an additional bedroom and full bathroom and laundry room. 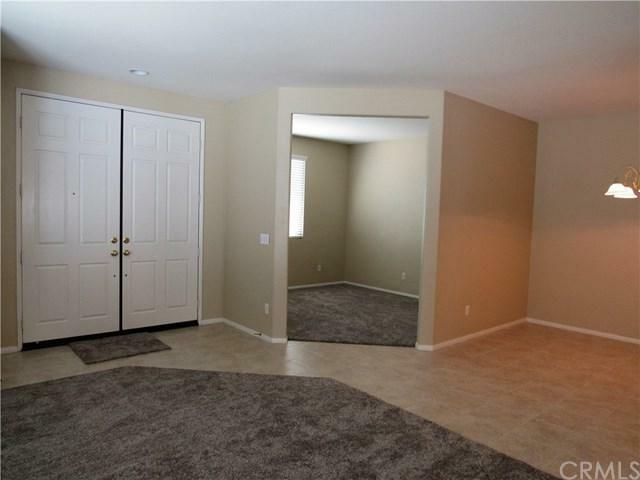 The large 3rd bedroom and full bath is located upstairs and is accented with new vinyl plank flooring. The backyard is accessed from the kitchen which leads you to a neatly landscaped backyard which is bordered on all sides by a concrete patio, walkways and vinyl fencing. The over sized driveway is perfect for additional parking. Come enjoy all of the community benefits like multiple parks including the huge sports park, sports teams, local events and much more. 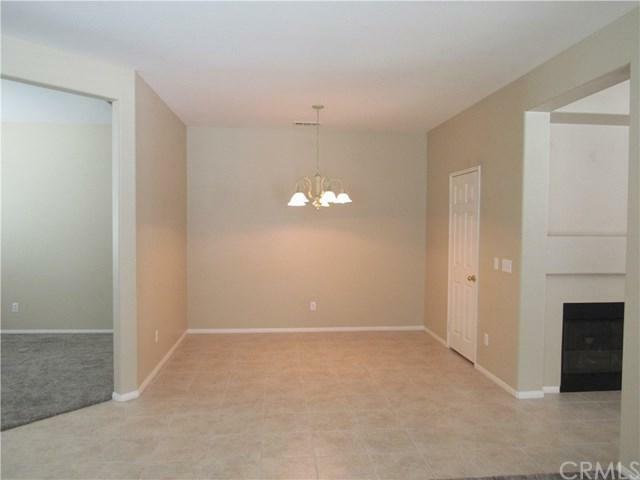 Conveniently located close to restaurants, schools, shopping and freeway access. Please bring your pickiest buyers, they won't be disappointed. Sold by Luis Esparza of The Neri Realty Team.